I have been so well organised this year compared to last year! 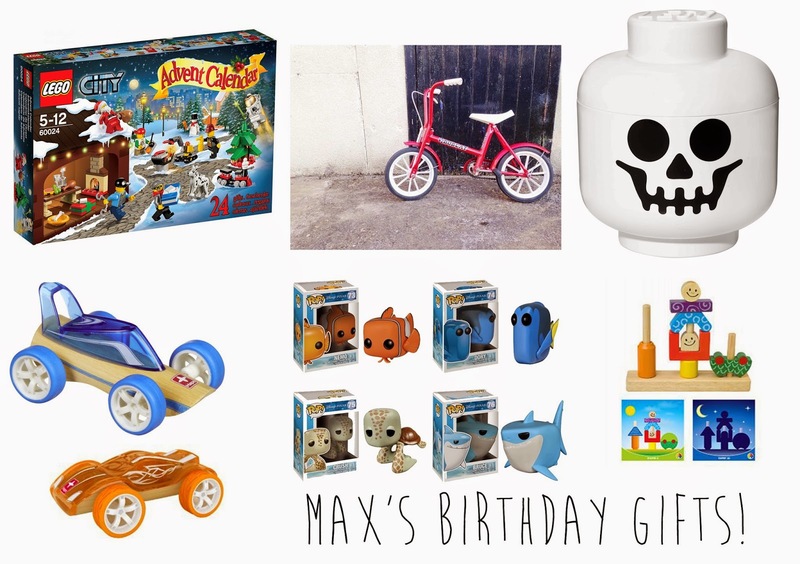 All of Max's presents are bought, hidden and his party (well day out) is planned out. Yep you can congratulate me now. So I thought I would share the presents that I've got him for his birthday. Lego City Advent Calendar: This comes in quite pricey but the fact his birthday falls on the 1st December means its a handy present for him! Will have to make sure he only opens one day at a time though. Raleigh Vintage bike: I picked this up second hand on facebay in MINT condition for a tenner. I'm in love with it and it comes with stabilisers too. Lego Storage Head: We are selling his Duplo to make way for Lego. This is a great storage head for all of it. And I'm a sucker for anything with a cute skull. Hape Toy Cars: These bamboo toy cars are perfect for his toy garage. Some of his cars have got a bit broken with his playing so these look pretty robust. Finding Nemo Pop! Vinyls: Some may call these collectibles but we call the common ones toys! Max loves playing with these and the Nemo ones will be a perfect addition. Day and Night Game: This game is great for thinking and co-ordination. Each page has a different design to copy and the child must do so with all the wooden pieces. So that's what we've got him. We are going out to Lemur Landings for the morning with his best friend and for ice cream after (his choice)! 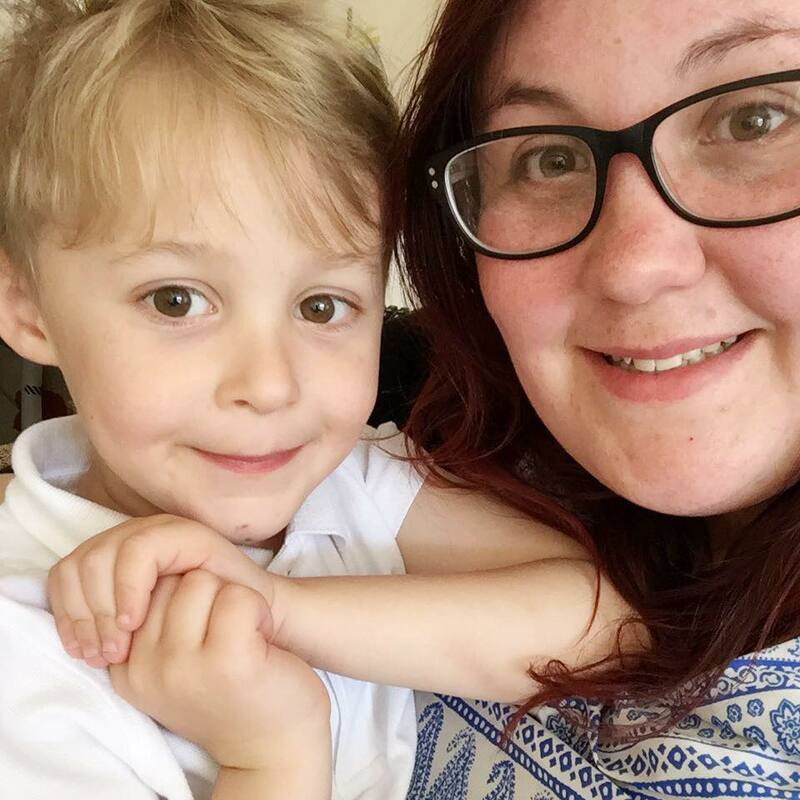 We haven't spent loads and each thing we have got him we know he will love as no doubt his family will spoil him.